A local media outlet in Georgia combed through five years of state health inspections from local abortion clinics and found several disturbing violations. WSBTV, channel 2, said they spent a month looking at the health documents after the release of undercover videos showing Planned Parenthood’s baby parts operation. In their investigative report, after they learned that these abortion facilities were not improperly disposing of aborted babies, Channel 2 said they wanted to see exactly what the state had found after performing a complete inspection of abortion facilities. They also wanted to know how often the inspections are done. So, they said the TV station filed an open records report with the state asking for state inspection reports of licensed abortion clinics dating back five years. Soiled linens in surgical rooms to name a few. In addition, the TV station discovered that one of the abortion clinics cited by the state was a Planned Parenthood facility located in Augusta. According to their findings, that Planned Parenthood abortion clinic had 23 health or safety violations in one year alone and was fined by the state. However, they also discovered that health inspectors did not return to the Planned Parenthood abortion center to see if the violations had been corrected until two years later. Virginia Gallaway with the Faith and Freedom Coalition told channel 2 that she was shocked because restaurants were inspected more frequently than abortion clinics. 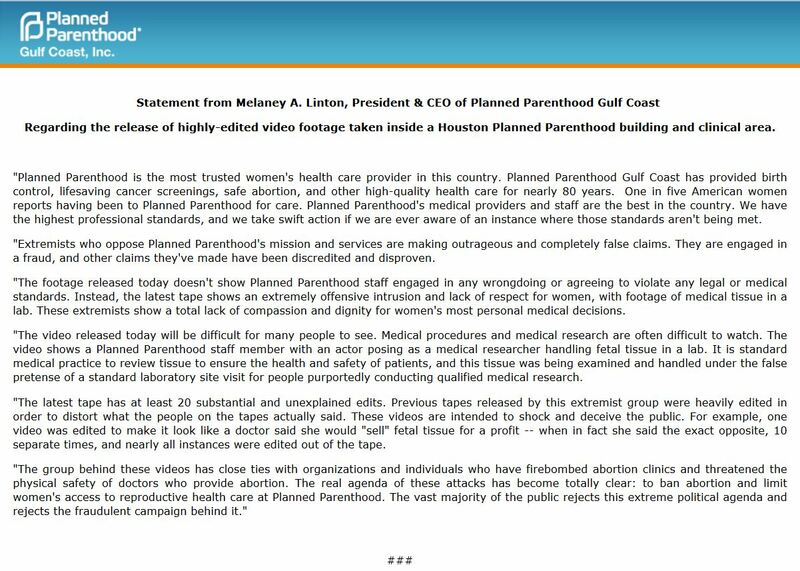 Interestingly, Staci Fox, Planned Parenthood’s Southeast CEO which heads the Planned Parenthood mentioned in the report, claimed the inspections might be deceiving because of an unsubstantiated bias against them. But, this kind of excuse is simply a PR move for Planned Parenthood. has denied the allegation telling Reuters that, “Planned Parenthood contracts with vendors to handle fetal tissue in a respectful manner and in accordance with the law”. 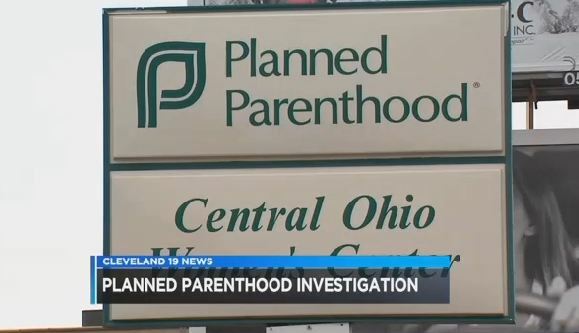 “Planned Parenthood said some fetal tissue is donated for medical research, but such donations are illegal in Ohio. A Planned Parenthood state leader has said no donation program exists here. “During DeWine’s investigation of the tissue sale issue, he said his office found that Marietta, Ohio-based Accu Medical Waste Service, Inc., a waste disposal company used by Planned Parenthood affiliates in Cincinnati and Columbus, sent the remains to a Kentucky landfill. “An Accu Medical official told DeWine’s office that his company uses a standard treatment for biological waste called “autoclave” involving a high-pressure steam treatment to kill infectious material. “Kight referred questions on disposal to the companies. A man who answered the phone at Accu Medical Waste Service who wouldn’t give his name said all employees had been instructed not to comment. DeWine said that he has referred his investigative findings to the Ohio Department of Health for further action. 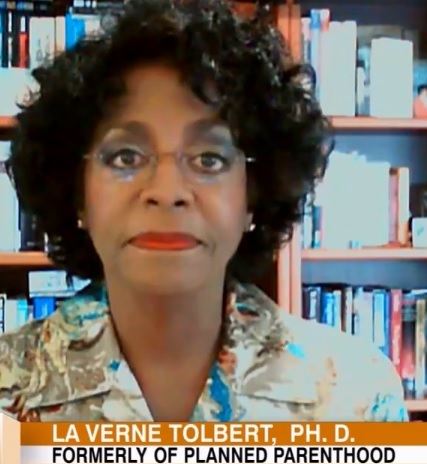 Hours before releasing his 5th damming Planned Parenthood video on August 4, 2015, Center for Medical Progress lead investigator David Daleiden appeared on CNN’s New Day show to discuss the findings of the first four videos in the “Human Capital” series. 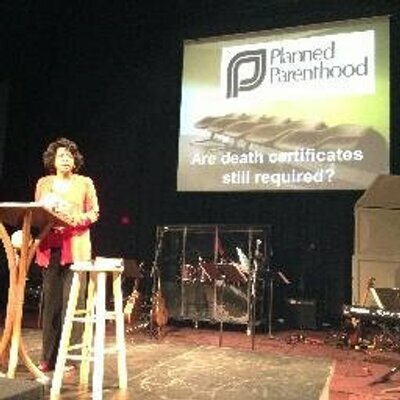 Daleiden said Planned Parenthood has not answered questions on their role in possible illegal Partial Birth Abortions. Stem Express claims they never pay for fetal tissue but merely reimburse the clinics for the gruesome baby parts. Daleiden called the rebuttal “cute” saying Planned Parenthood and Stem Express have collaborated to get their talking points straight. 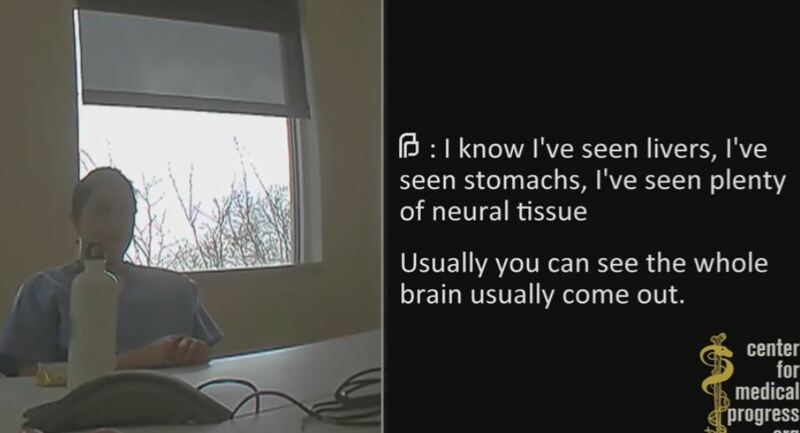 In a 4th video released by a pro-life group exposing Planned Parenthood’s baby parts operation you can hear a medical assistant in their path lab crack the skull of a baby after the abortion. 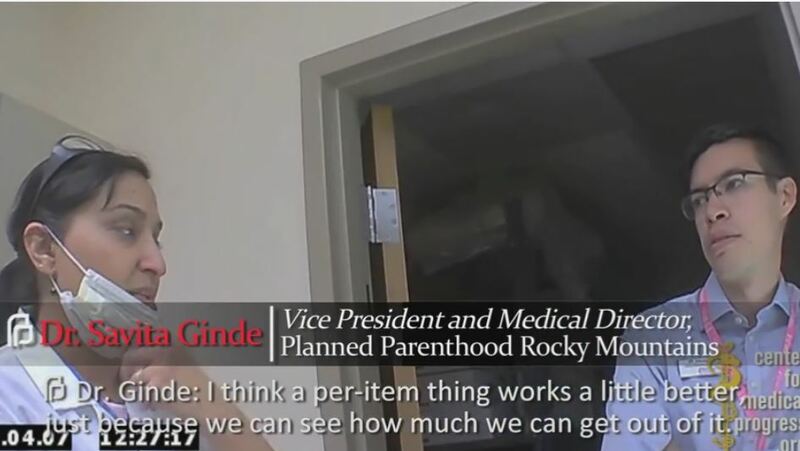 The undercover footage was taken inside Planned Parenthood of the Rocky Mountains where Vice President and Medical Director, Dr. Savita Ginde, is seen negotiating a fetal body parts deal with “buyers” from the Center for Medical Progress (CMP). 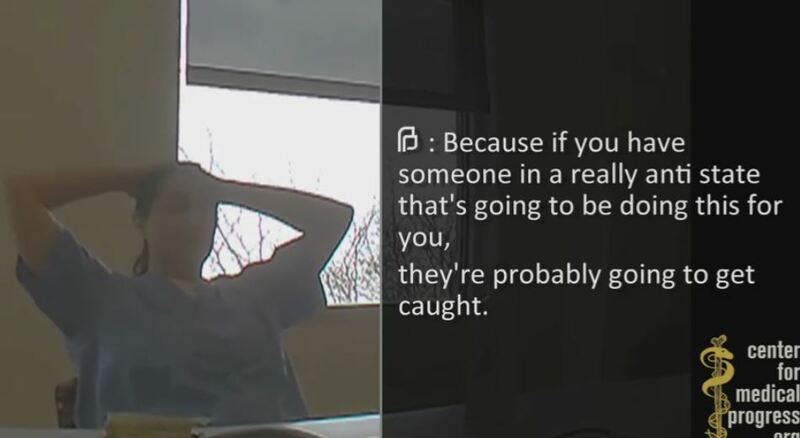 In the video, actors posing as representatives from a human biologics company meet with Ginde at the abortion-clinic headquarters of PPRM in Denver to discuss a potential partnership to harvest fetal organs. Since PPRM does not use digoxin or other feticide in its 2nd trimester procedures, any intact deliveries before an abortion are potentially born-alive infants under federal law (1 USC 8), CMP points out. 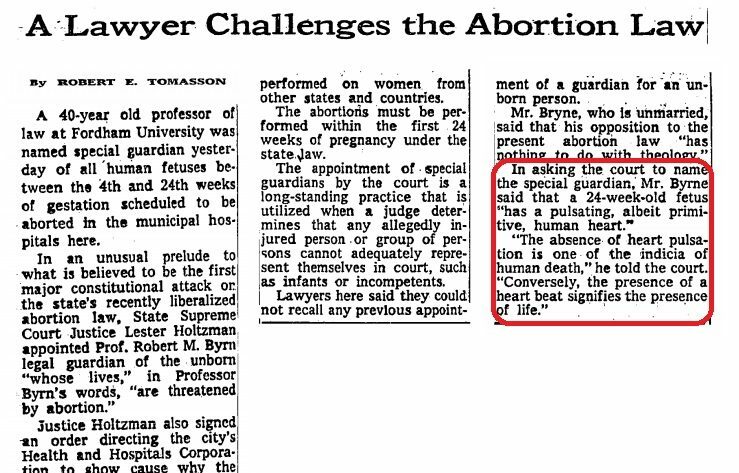 Life Dynamics made that same observation when they interviewed three former employees from a Houston abortion clinic. 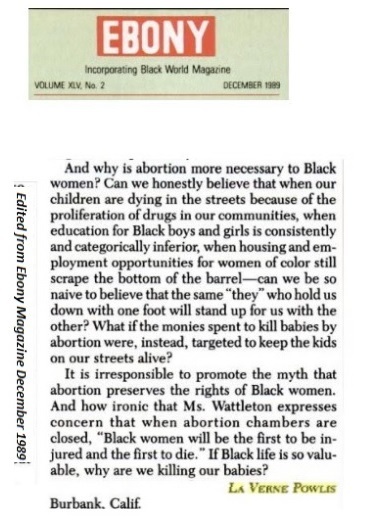 The women told president Mark Crutcher that they witnessed babies born alive from abortions. 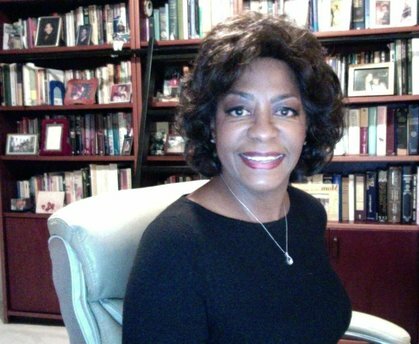 “After interviewing the three Houston employees as well as other information Life Dynamics’ has obtained from inside the abortion industry it seemed apparent to us for a variety of reasons these people are intentionally producing intact babies, many which emerge alive and are then killed. 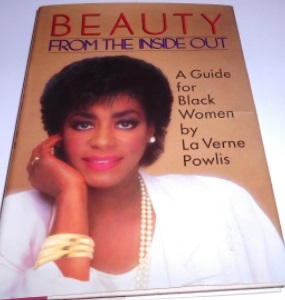 And in this case, it appears they are killed, chopped up for parts and sold for additional profit,” Crutcher said. 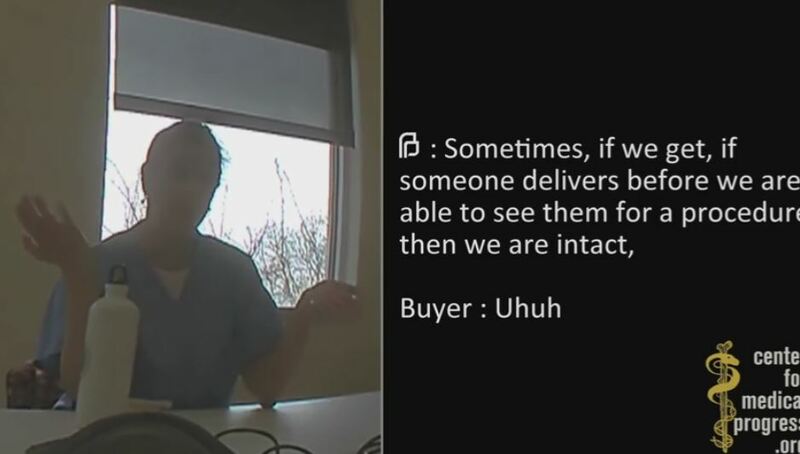 In the latest Planned Parenthood video, the buyers ask Dr. Ginde about getting “intact specimens” and she points out that the abortion business does a lot of procedures on babies in the second trimester (17 to 18 weeks) using the D+E procedure where parts are big enough to remove by hand. She said that in those babies the abortionist can sometimes see the whole brain come out. Ginde then implies that Planned Parenthood is modify the abortion procedure so buyers will get “specimens” intact and guarantee the abortionists does do not “crush” fetal organs. They confirm with the abortionist that what they heard was the cracking of the unborn’ child’s skull. 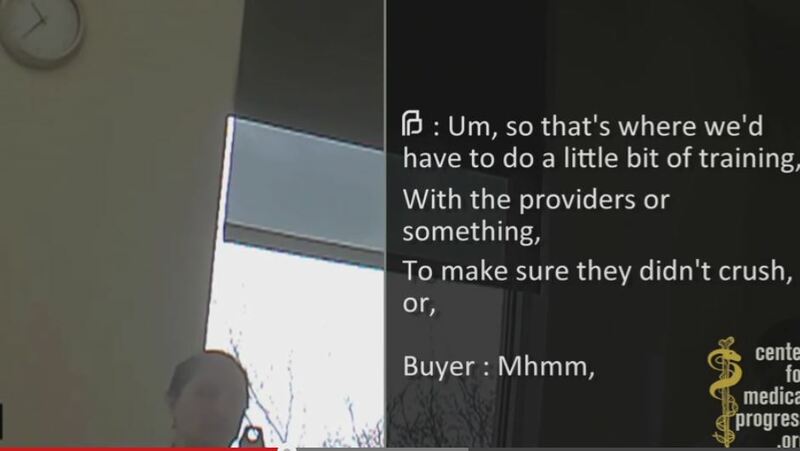 The buyers suggest that they would want to pay Planned Parenthood per organ rather than a flat fee. They identify aborted baby livers, stomach and hearts as the abortion doctor picks through the remains with her tweezers. Be warned: the video is graphic and may be disturbing for some viewers. CMP Project Lead David Daleiden has called for a moratorium on funding of Planned Parenthood as well as an investigation to determine if they are violating the law and selling the baby parts. “Elected officials need to listen to the public outcry for an immediate moratorium on Planned Parenthood’s taxpayer funding while the 10 state investigations and 3 Congressional committees determine the full extent of Planned Parenthood’s sale of baby parts,” he said. 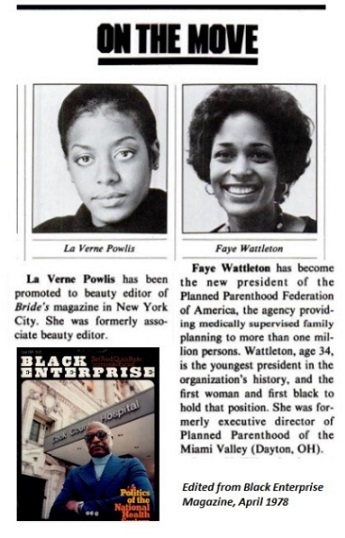 Interestingly, Planned Parenthood appears to have been concerned for a while that they will be exposed for trafficking in human baby body parts. 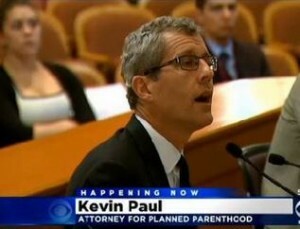 Kevin Paul, attorney for Planned Parenthood of the Rocky Mountains, recently opposed a fetal homicide bill introduced in Colorado after a pregnant woman’s unborn child was cut from her womb. “We take the position and have consistently done so that attempting to separate a pregnancy from a woman who carries it for purposes of criminal law or any other is not a good idea. It’s the rights of a woman who carries the pregnancy, we have concerns about protecting,” he said.